The Apache log files will also be smaller and easier to read since fewer requests will be made to the server. What a fantastic idea – don’t load unused scripts for a particular page or post! This little beauty is fantastic! looking forward to its development over time. Have you encountered problems when using SSL? If your plugin works, I’d pay for it. I tried to submit a bug report in both Firefox and Chrome, but both times I got an error saying that the recaptcha was required, but there wasn’t one anywhere on the page. I’ve been using the free version of your plugin for a while and just upgraded to the paid version in order to be able to unload rules from categories and tags. Great tool, thanks so much! 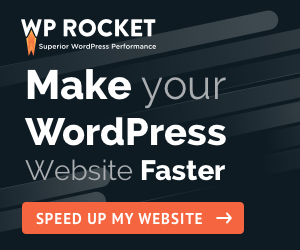 I’m having a problem with “bulk unloaded” /wp-admin/admin.php?page=wpassetcleanup_bulk_unloads. There are a couple of items in both styles and scripts that belong to a plugin that’s no longer installed on my site, so I’m trying to remove them, but when I click “update” the page just reloads – they’re all still there and there’s no error message. Any ideas? Thank you for using the plugin. I’ll check the problem on the contact form, it’s good that you reported it. I’ve done some changes there and you should be able to submit the contact form properly now. Regarding the bug you noticed, it will be fixed in the next version of the plugin which you will be able to update automatically within the Dashboard (if you have activated the license). 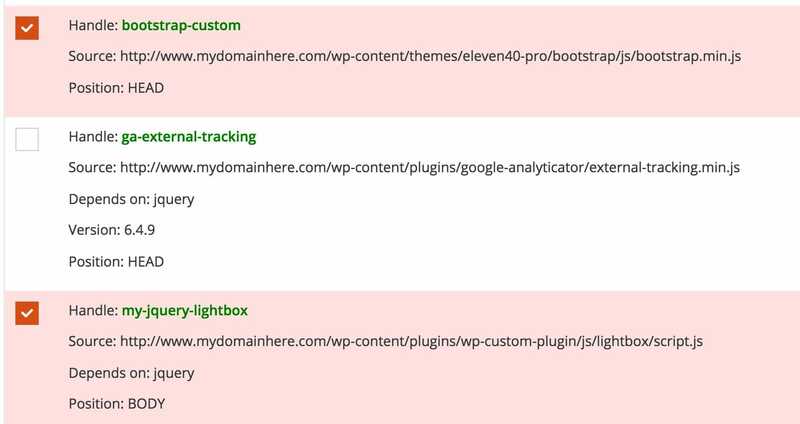 Someone else reported it as well and it looks like it does this to elements from plugins that are not loading anymore. Note that this is just a record in the database that is just printing there and in no way the asset is loading so it won’t affect your website functionality (e.g. making it slower). Since the plugin doesn’t load, the asset won’t load either. I know, it annoying to see it printed there, and not being able to clean the database record (which you can do it directly through a software like phpMyAdmin if you know what you’re doing, but I recommend to not touch that if you’re not a developer or have experience with MySQL databases), but you can just ignore it for now. If you’re keen to have it removed sooner from that list, let me know and we can take the matter on private. My apologies for this inconvenience!